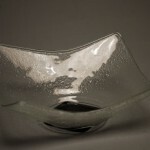 Grey Forest Studio, LLC.Jerel's Portfolio - Grey Forest Studio, LLC. 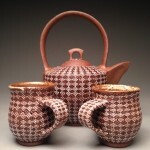 Selected works from Jerel’s Portfolio. 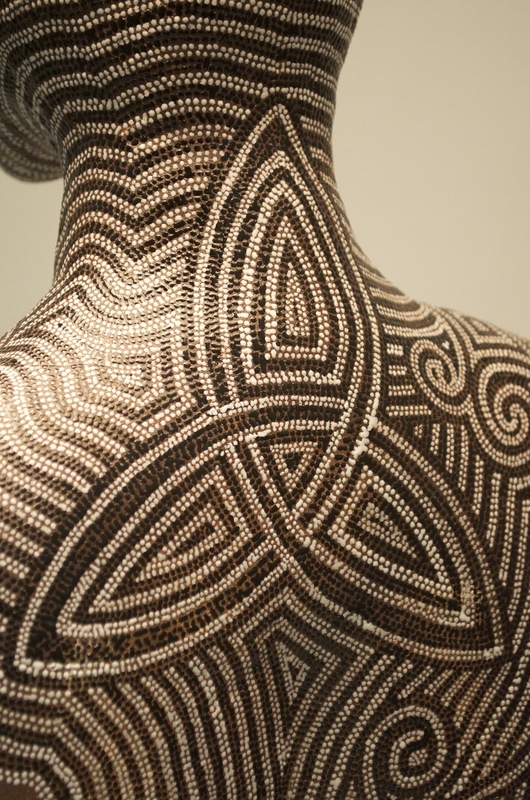 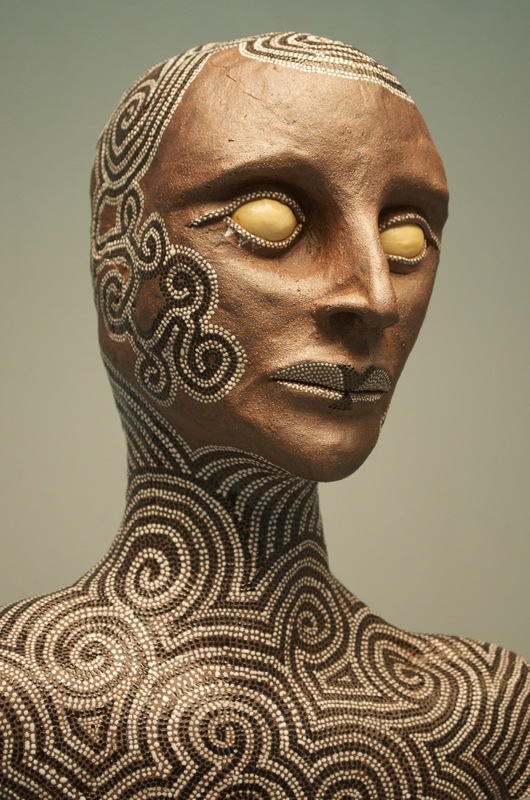 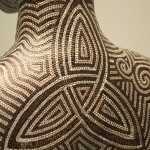 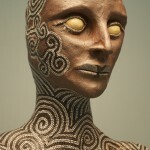 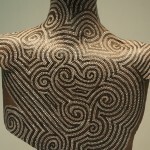 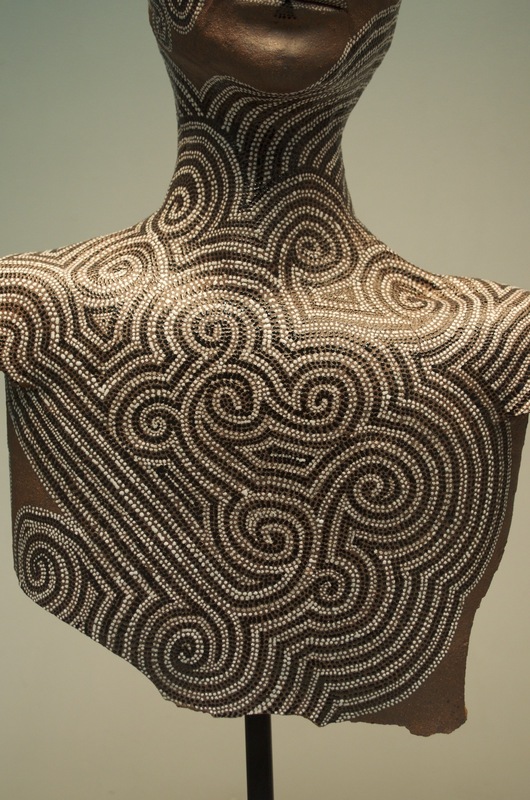 To inquire about availability of specific work please contact our gallery. 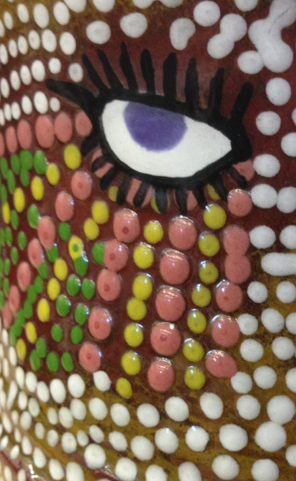 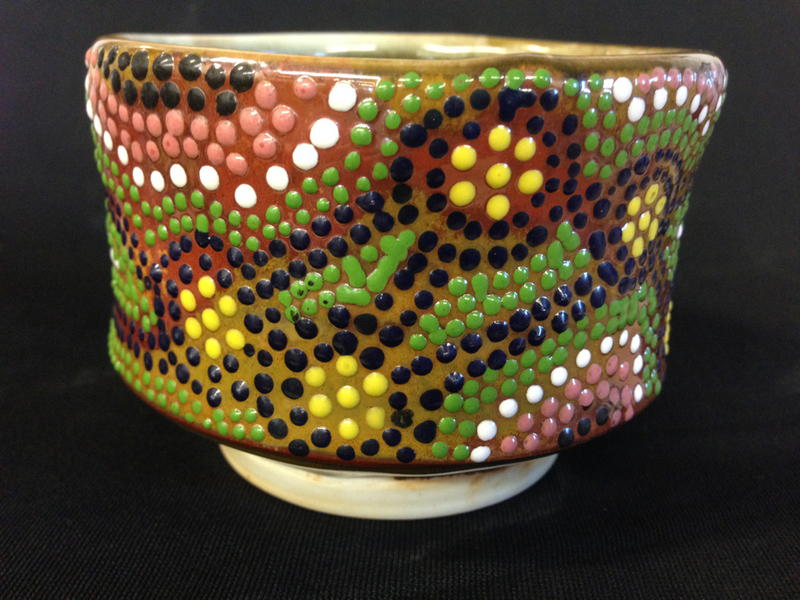 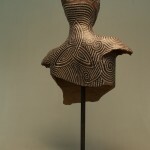 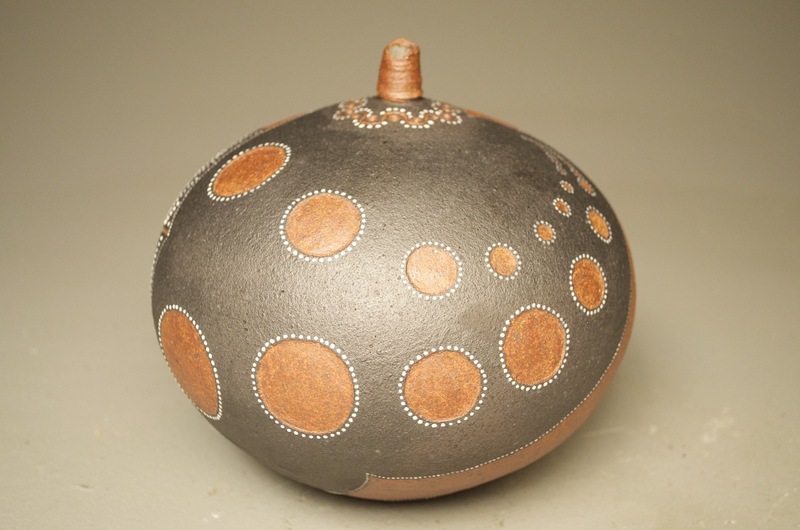 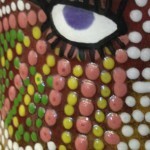 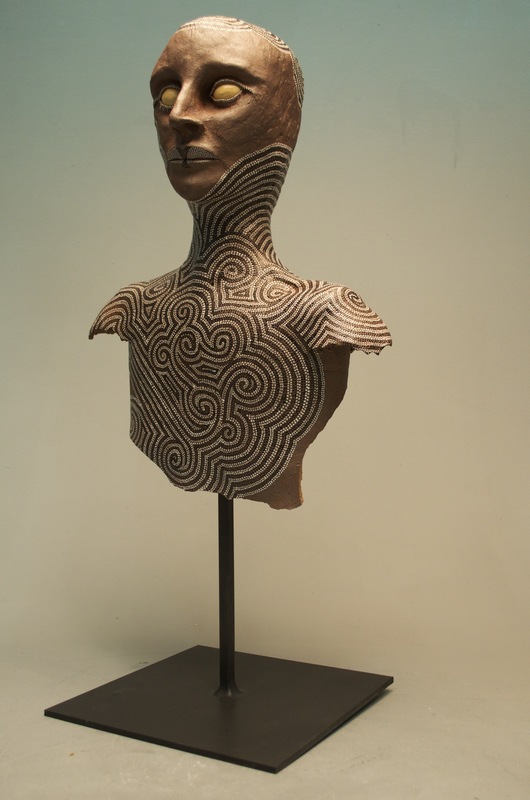 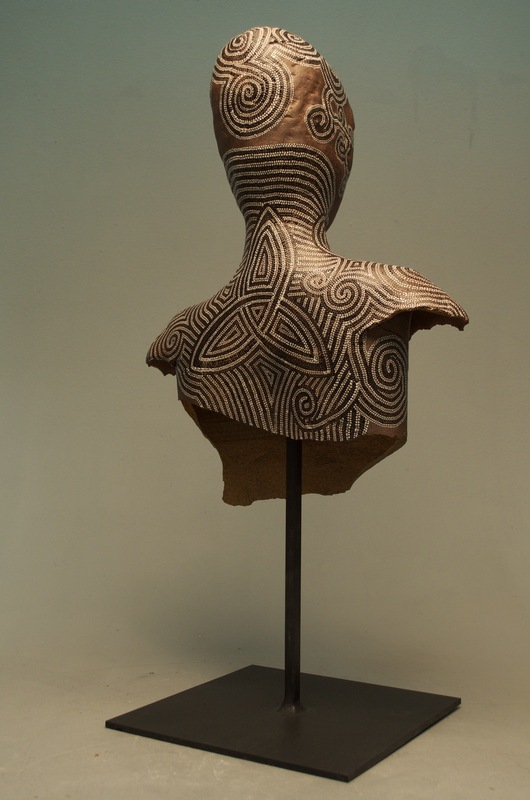 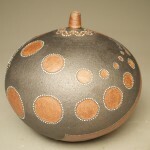 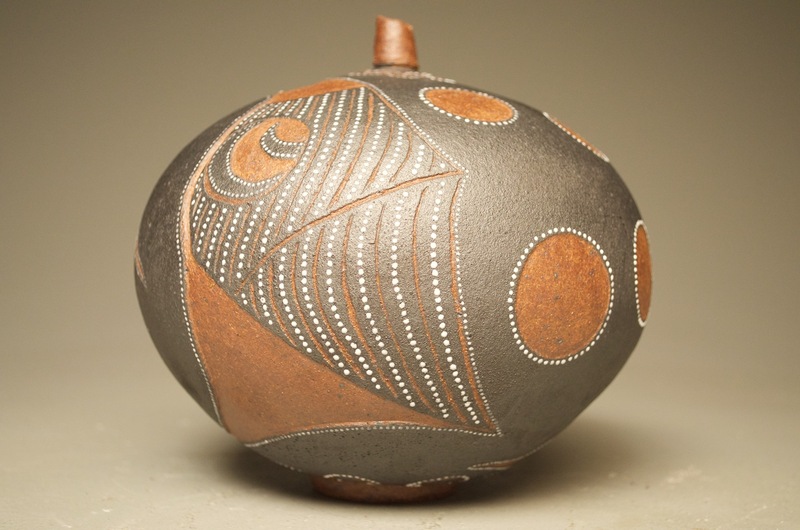 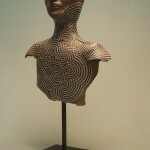 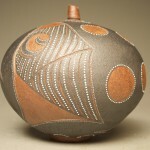 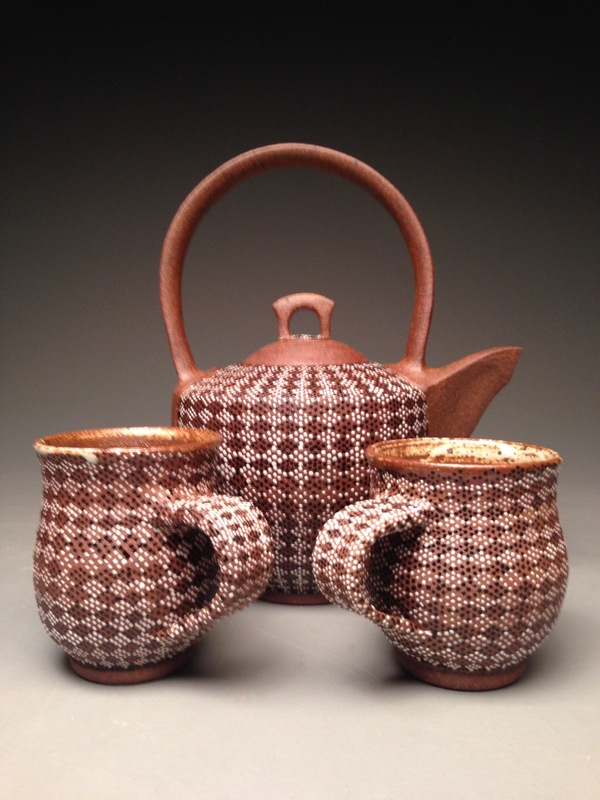 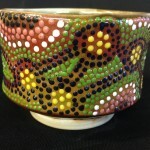 A labor intensive process where the glaze is applied one dot at a time to High-fired Stoneware and then undergoes subsequent firings for the stippled glaze. 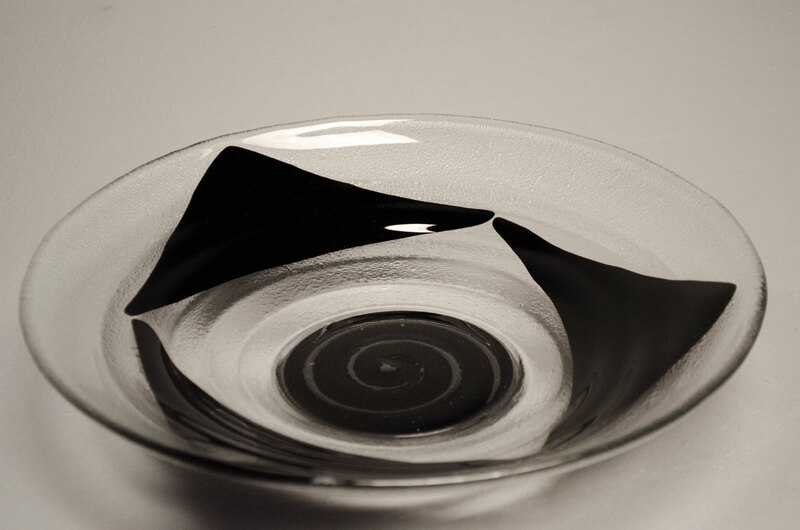 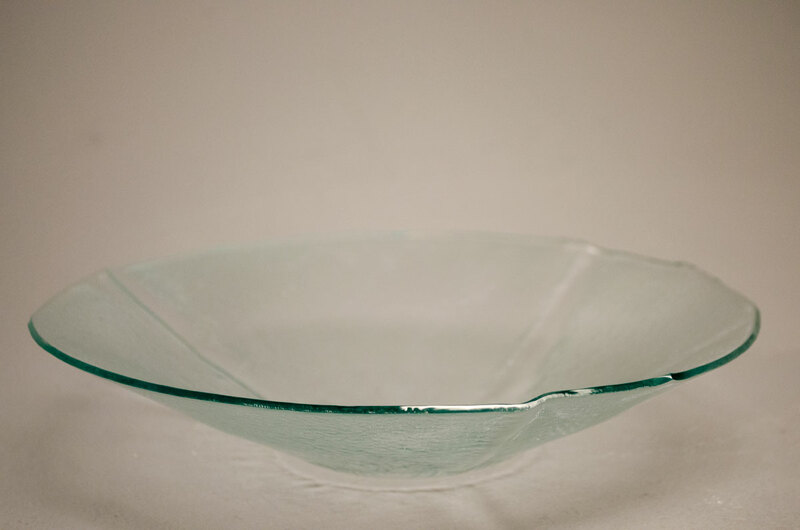 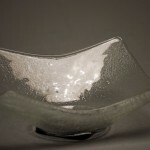 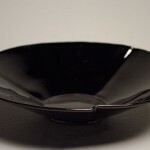 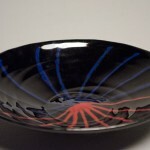 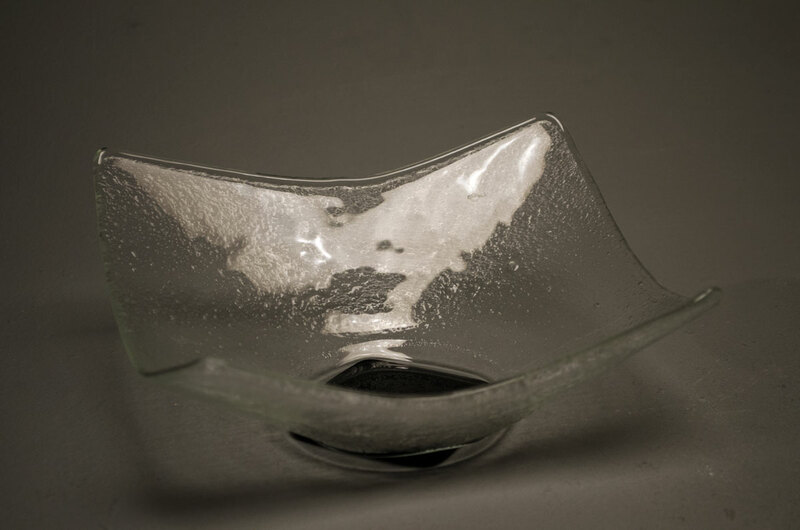 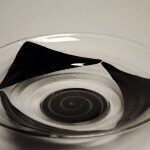 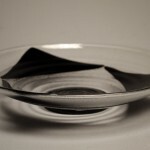 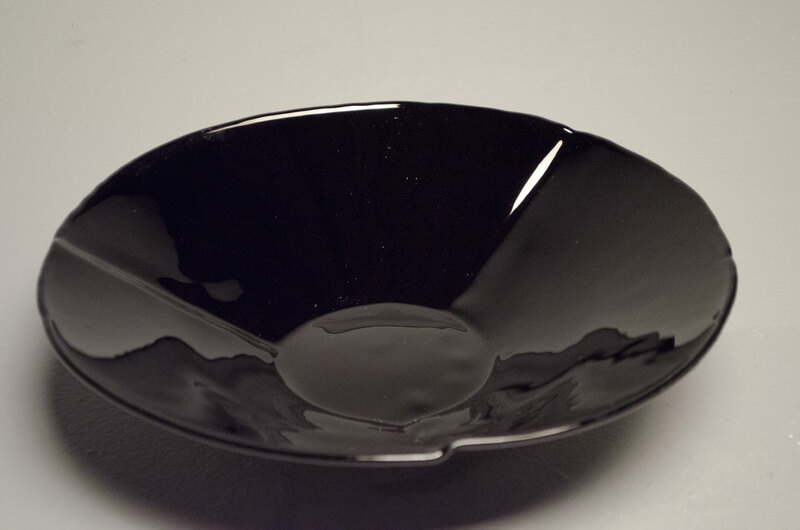 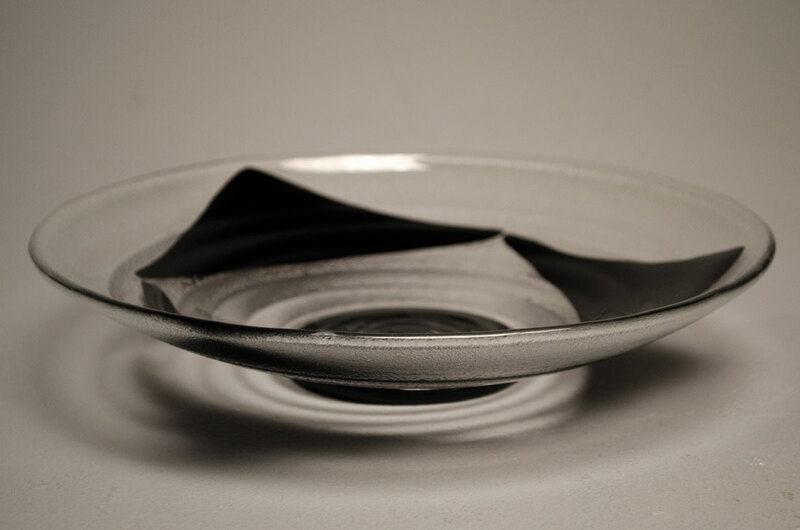 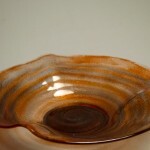 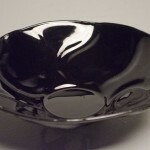 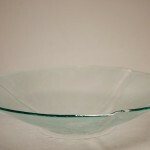 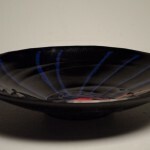 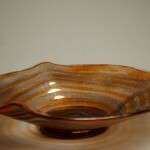 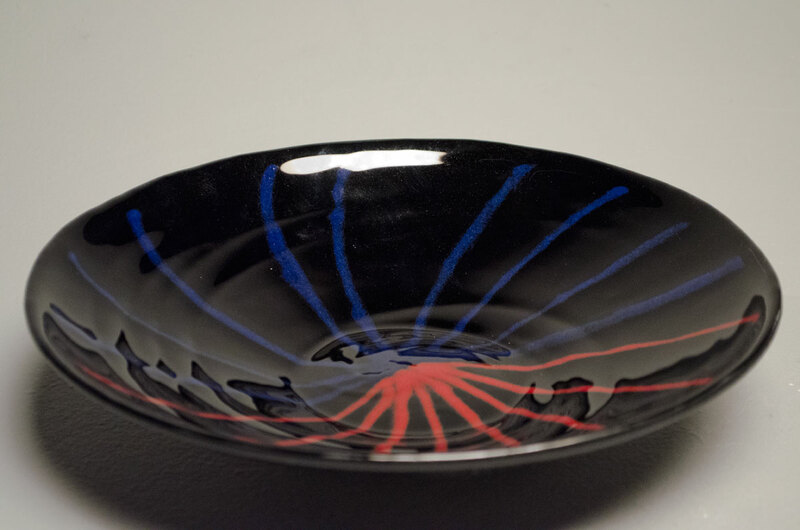 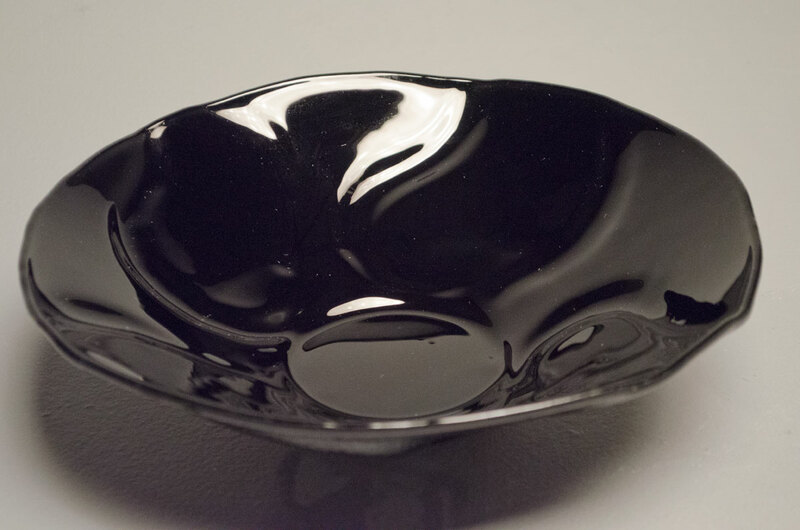 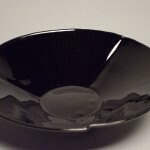 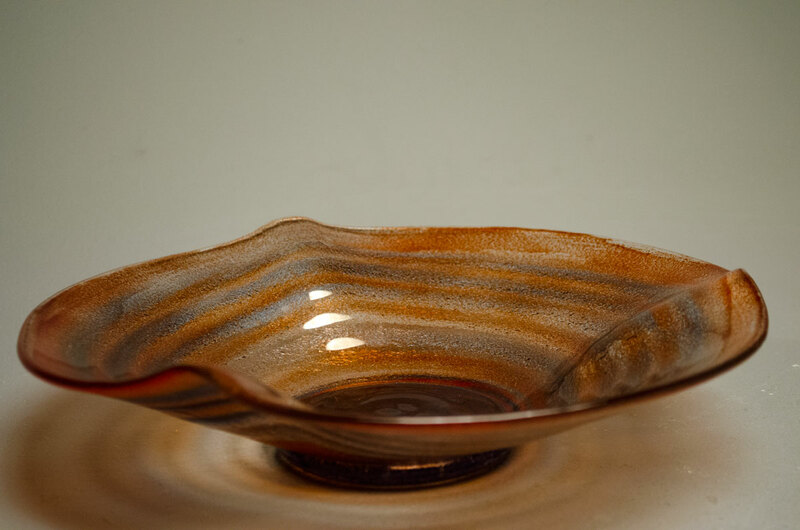 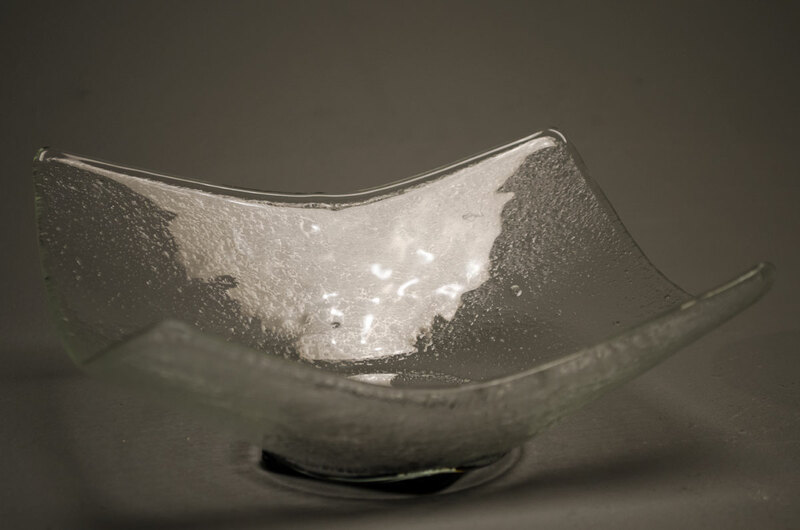 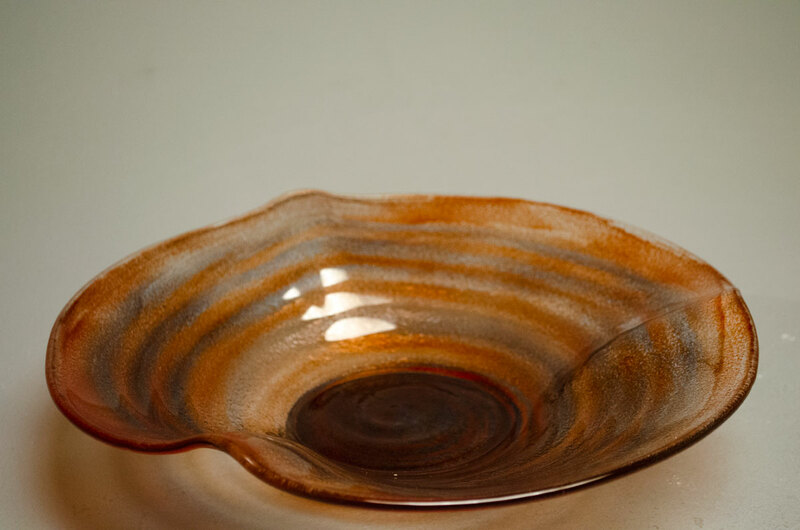 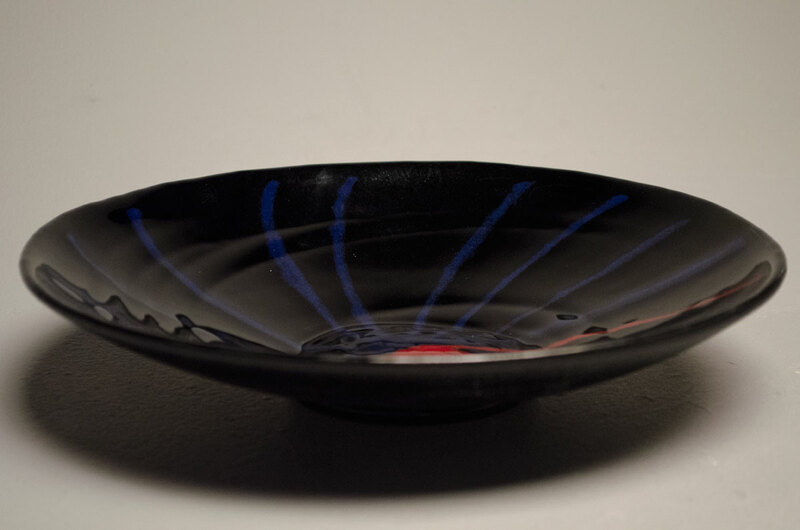 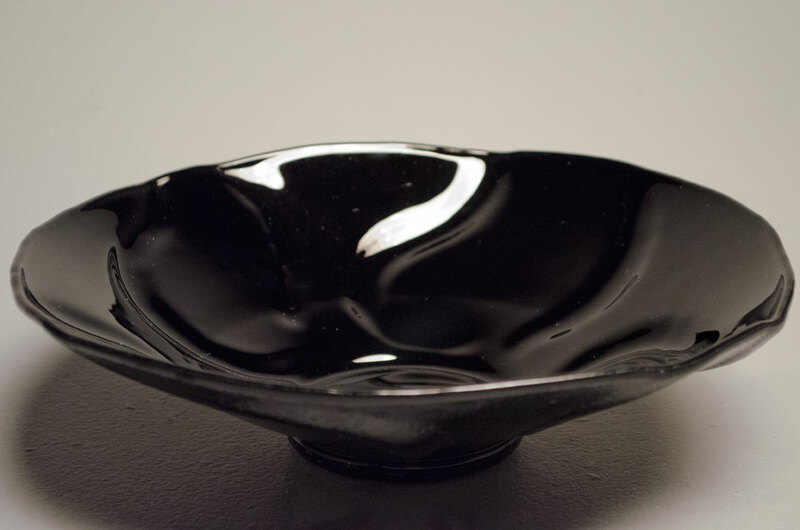 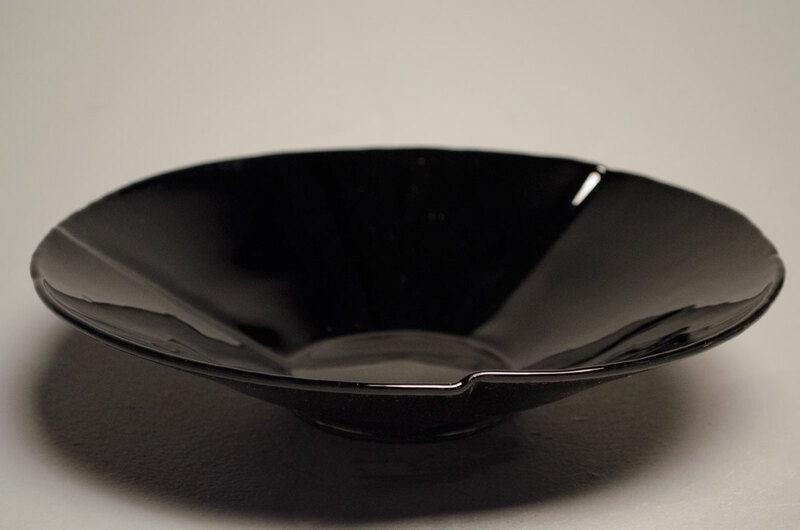 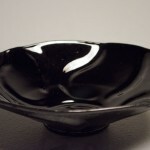 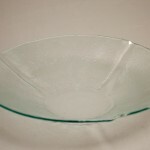 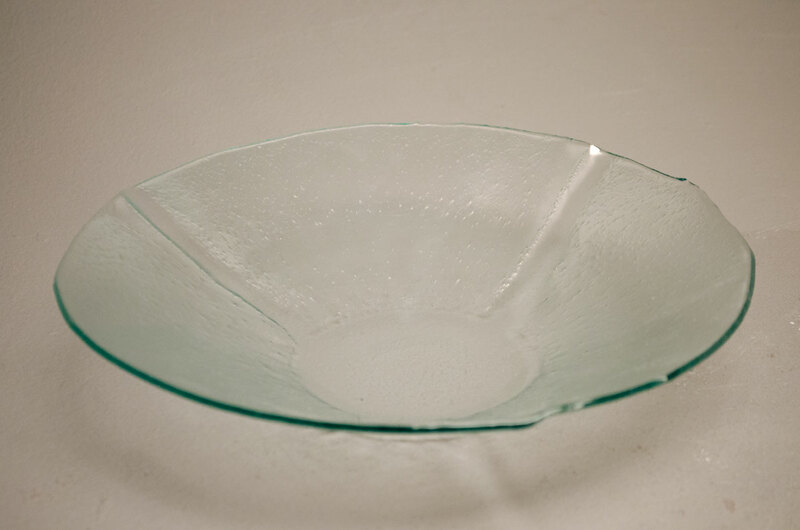 This is fused and slumped glass, shaped in handmade wheel-thrown ceramic molds made by Jerel.